Looking for a gold watch? 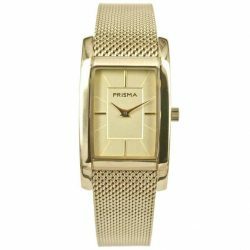 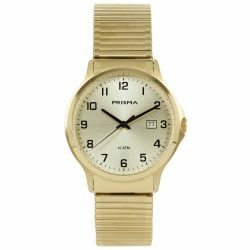 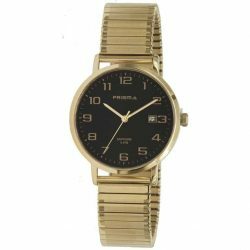 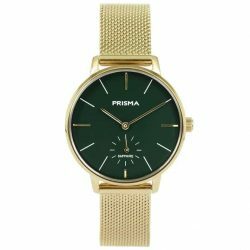 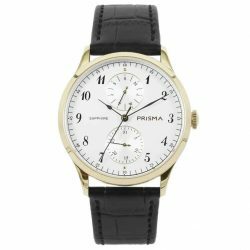 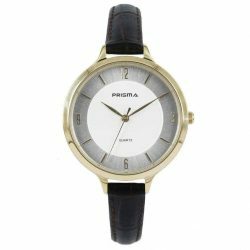 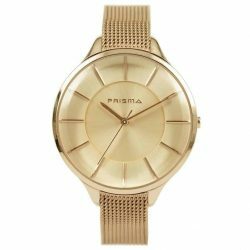 There are still real gold watches from Prisma in circulation, but currently we only sell gold-colored watches. 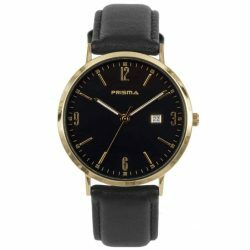 Good quality for a fair price. 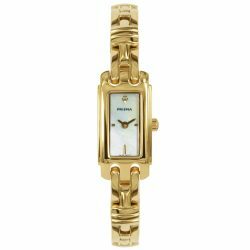 Take a quick look at the range of gold ladies or gold men. 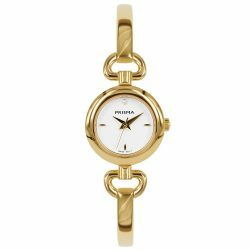 Gold-colored accessories exude luxury, elegance and class. 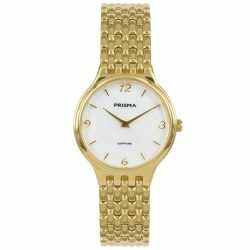 Not surprising that almost every woman has gold jewelry. 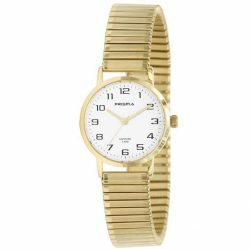 And of course there is also a nice gold watch. 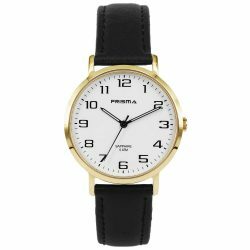 Can’t find your favorite watch? 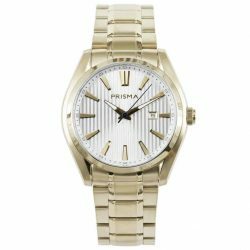 Discover all men’s watches or women watches. 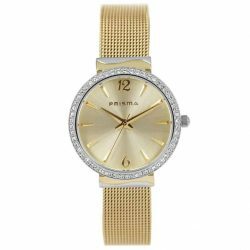 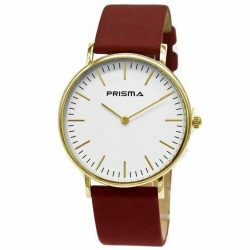 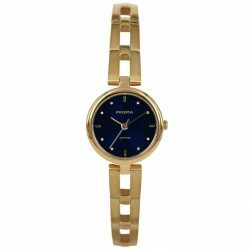 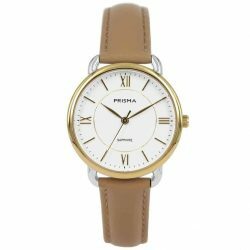 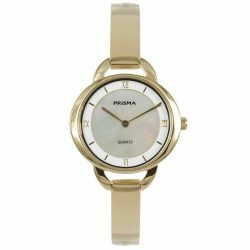 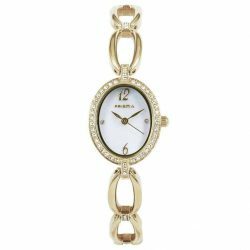 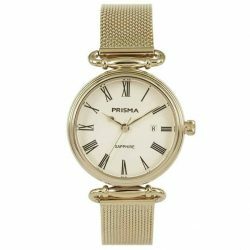 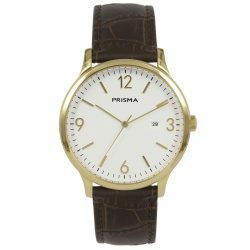 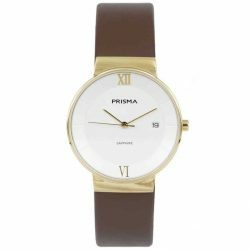 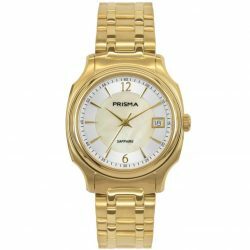 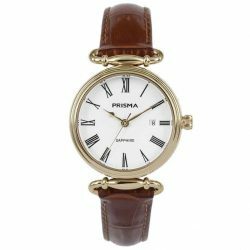 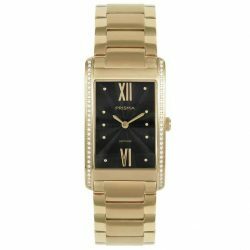 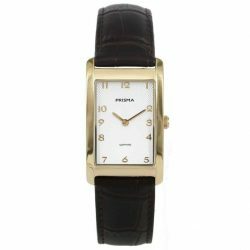 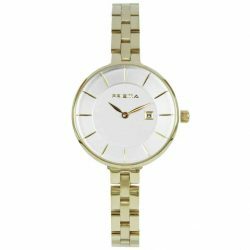 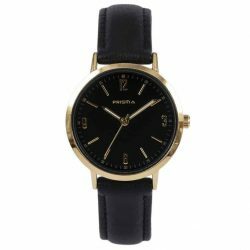 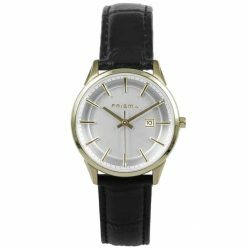 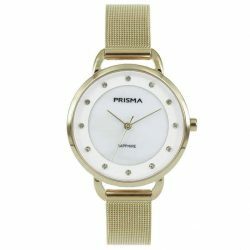 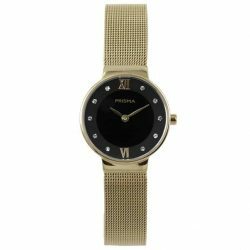 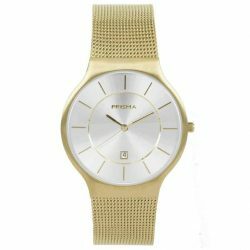 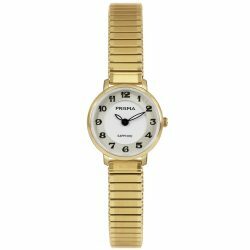 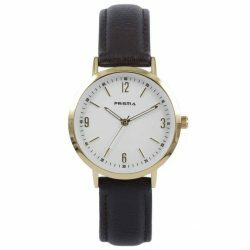 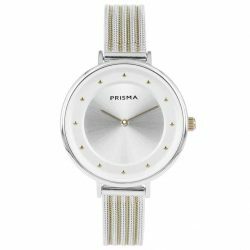 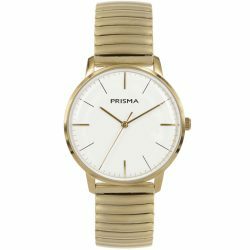 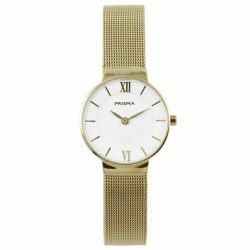 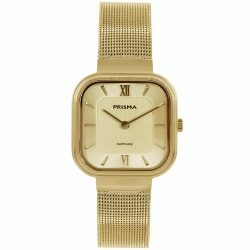 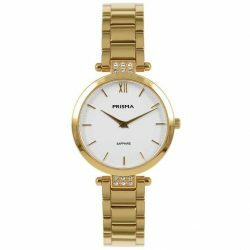 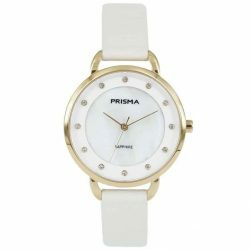 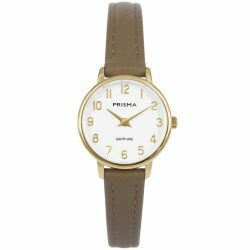 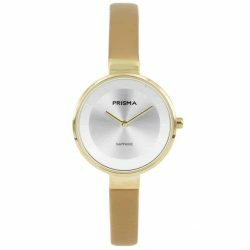 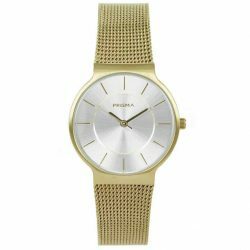 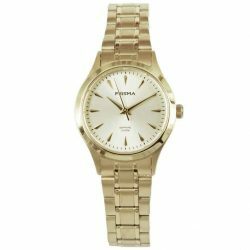 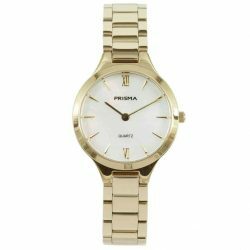 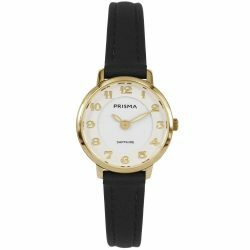 Both for ladies who like the classics or ladies who love modern, Prisma offers a wide range of gold-colored watches. 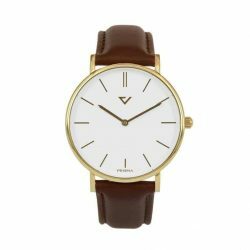 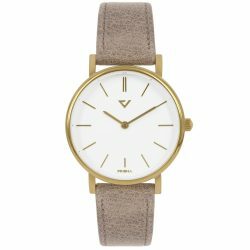 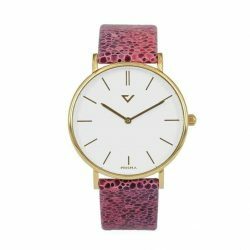 Stunning minimalist watches or designs that are just a bit different. 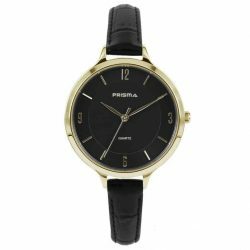 For example, discover a model with a square dial instead of a round dial. 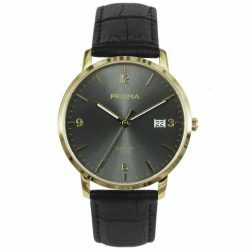 Dare to upgrade your style and go for something special. 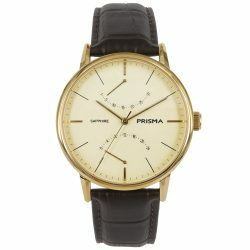 Of course there are also gentlemen who go for a gold watch on their wrists. 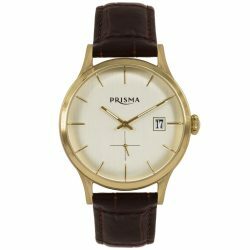 The Prisma Voyage is a beautiful example with a vintage look and gold colored watch case. 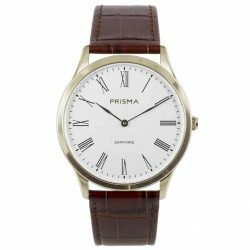 For those who love minimalist, there are beautiful slimline models. 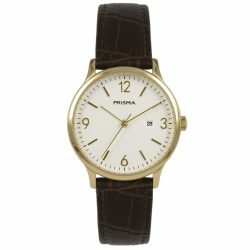 Or would you prefer a gold, black watch? 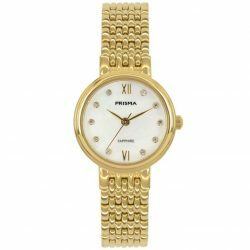 Gold fever has had an unprecedented attraction to people since time immemorial. 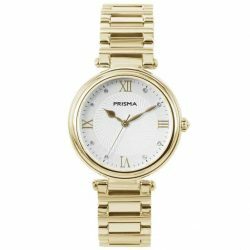 Many prospectors have tried their luck through the ages in search of this beautiful piece of precious metal. 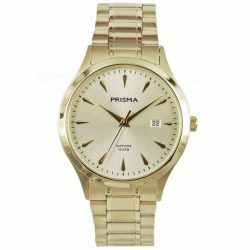 The characteristic of a precious metal is that it can not be affected by oxidation. 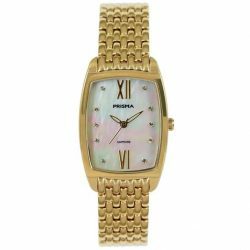 That is the reason why it is processed in jewelry besides the stunning color. 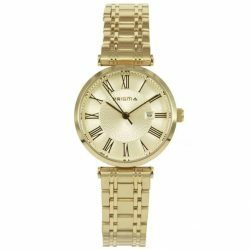 Because gold is a fairly soft metal, it is often mixed with other metals. 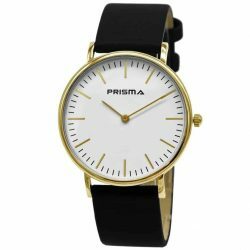 This also determines the color of the gold. 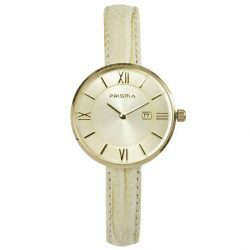 Gold-colored accessories can also be combine with rose gold and silver color nowadays. 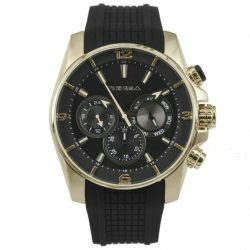 Go for surprising combinations and create your own style. 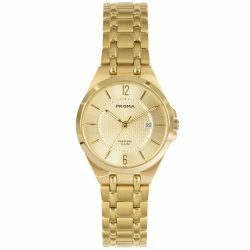 Gold is best with a skin color with a warm undertone. 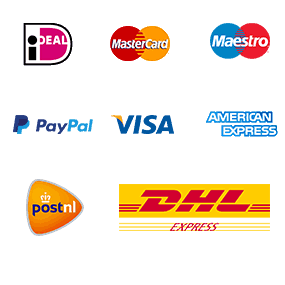 Often these are people who easily get a tan in the sun. 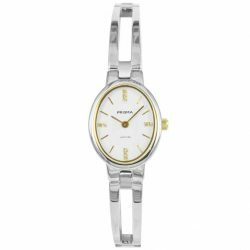 For women and men who burn quickly in the sun, we recommend silver-colored models. 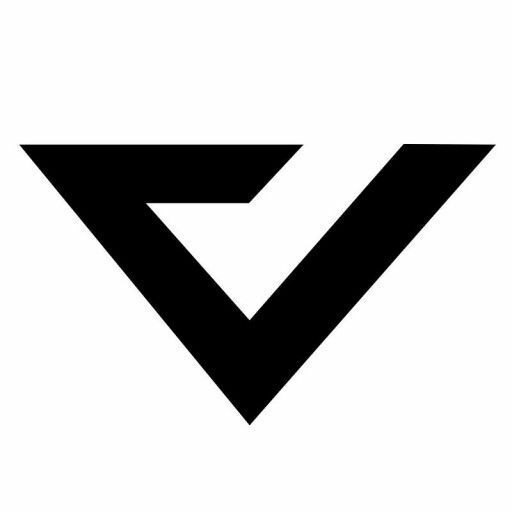 They are usually the best. 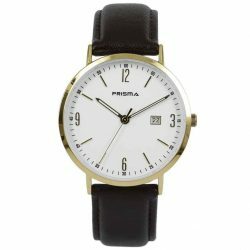 For those who do not want or can choose, we also have a nice range of bicolor watches.